Seriously hurt at work or while on the job in New Jersey? Despite what your employer, your friend, or a well-meaning family member might have said, you are entitled to workers’ compensation benefits if you sustain a work-related injury on the job. Unfortunately, getting those benefits isn’t always the easiest task. You may face roadblocks from your boss, their insurance company, or your co-workers — but we are here to tackle those challenges head-on and get you the money you deserve. 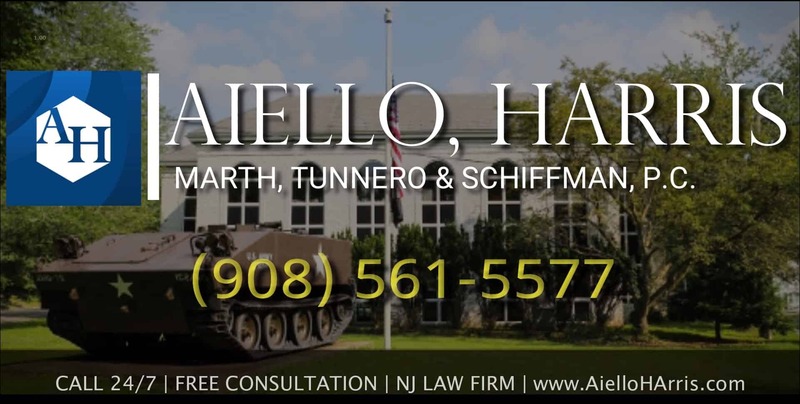 The Somerset County personal injury lawyers at Aiello, Harris, Marth, Tunnero & Schiffman support good, honest, and hard-working people like you during some of the most difficult times in their lives. When you are worried about how to put food on your table, pay your bills on time, and get medical treatment after a work injury, we work nonstop until we obtain the benefits you so desperately need and deserve. 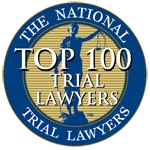 We do not collect any legal fees unless we successfully recover compensation for you — and your first consultation is free. 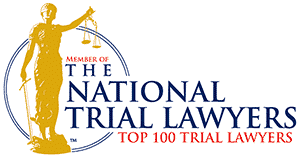 Do you have a Somerset County Workers Compensation case? To receive workers’ compensation benefits in Somerset County and across New Jersey, your injury or illness must have occurred “during the course of your employment.” This means you were injured while performing your work., or you became ill because of the conditions at your work. You were in a car crash while driving a work truck. You threw out your back while lifting heavy boxes. You fell from scaffolding while working on a construction site. You cut your finger while cooking in a restaurant. The injury must be directly related to your work. Workers’ compensation is a no-fault insurance program. This means you are entitled to benefits even if the accident was your fault. If the accident occurred outside of your job duties, or while you were not at work, it will not likely be covered by workers’ compensation. If you have a preexisting condition that was made worse by a job-related injury, you may be partially covered for treatment. If you were hurt at work, your employer must pay for all your medical treatment relating to the injury. This includes hospital bills, doctors’ visits, prescriptions, physical therapy, and medical devices (such as crutches). If you are out of work for more than seven days, you may be able to collect temporary total disability benefits at a rate of 70% of your average weekly wage. Your benefits stop when you return to work or reach maximum medical improvement. Speak with one of our attorneys today who are well-versed in Somerset County workers’ comp law. 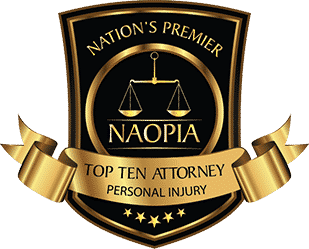 There are additional benefits available to you if you sustain a permanent injury. Additionally, family members of workers who died on the job may be entitled to compensation. Ask our New Jersey personal injury attorneys for more information about death benefits to see if you qualify. 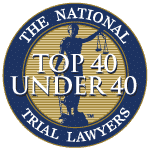 At Aiello, Harris, Marth, Tunnero & Schiffman, we ensure our attorneys stay up-to-date on all changes in the law, maintain solid relationships with the courts and judges, and stay true to our mission to help injured workers. 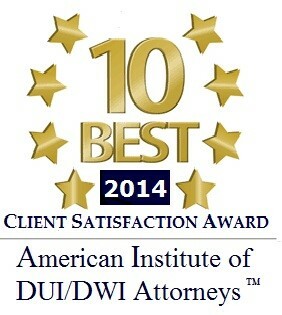 Call (908) 561-5577 or contact us today to schedule a free initial consultation to discuss your case. We are on your side and fight to the bitter end to make sure you get full and fair compensation.